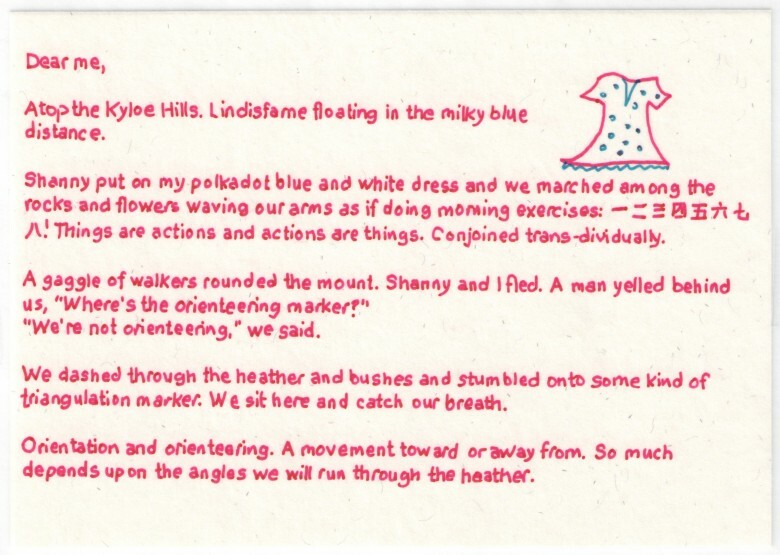 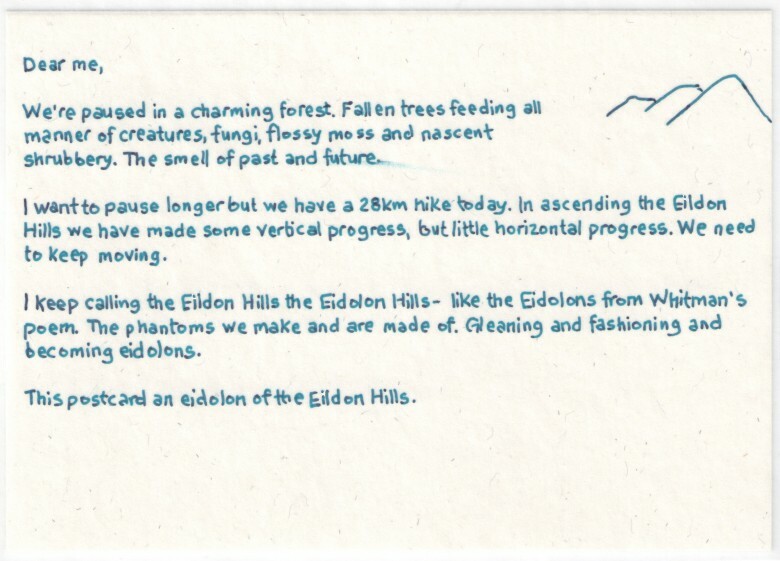 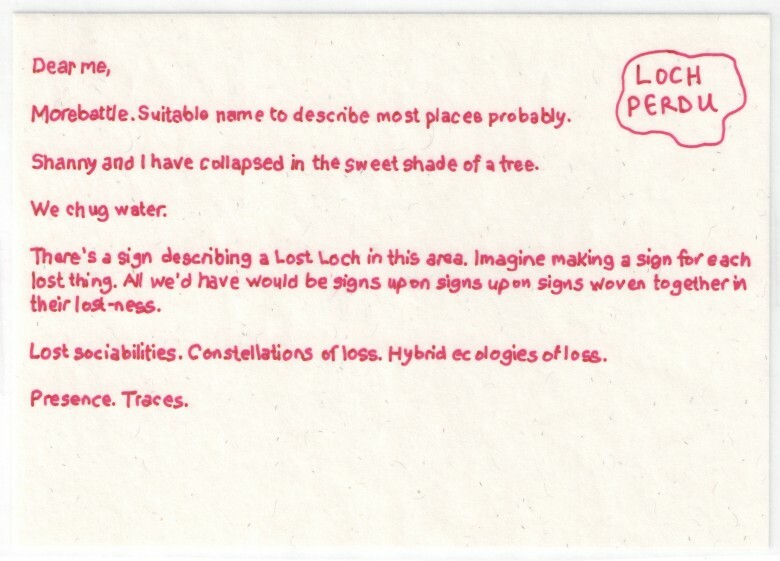 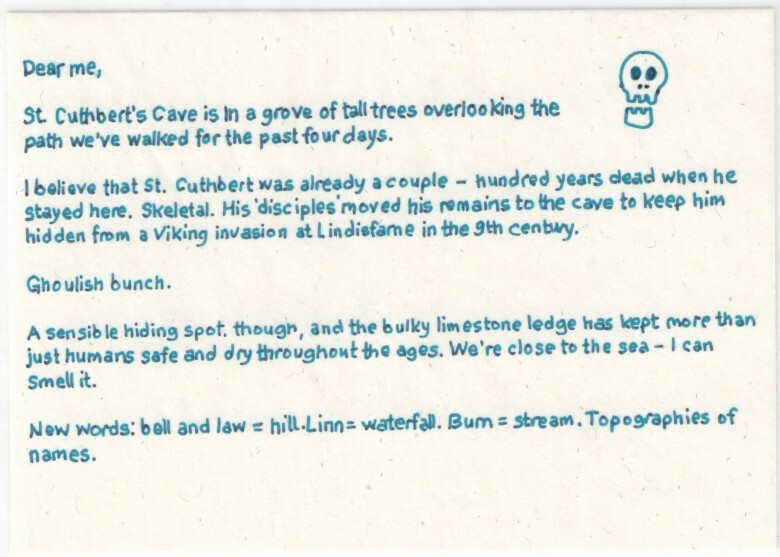 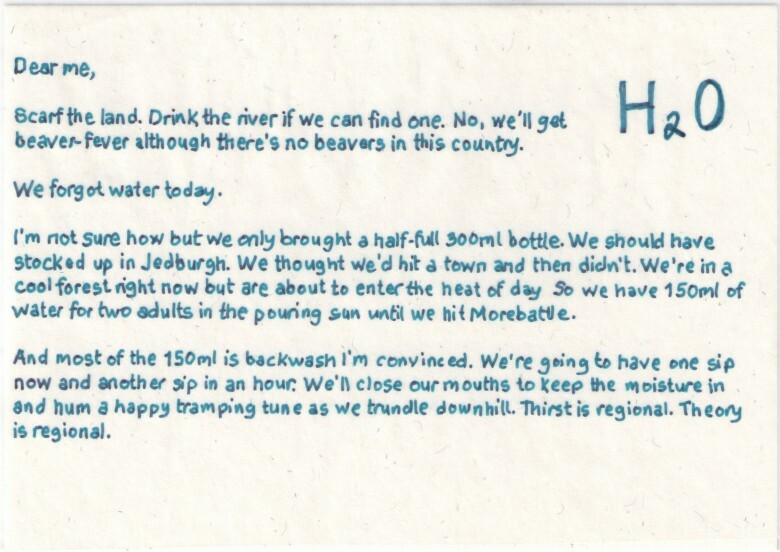 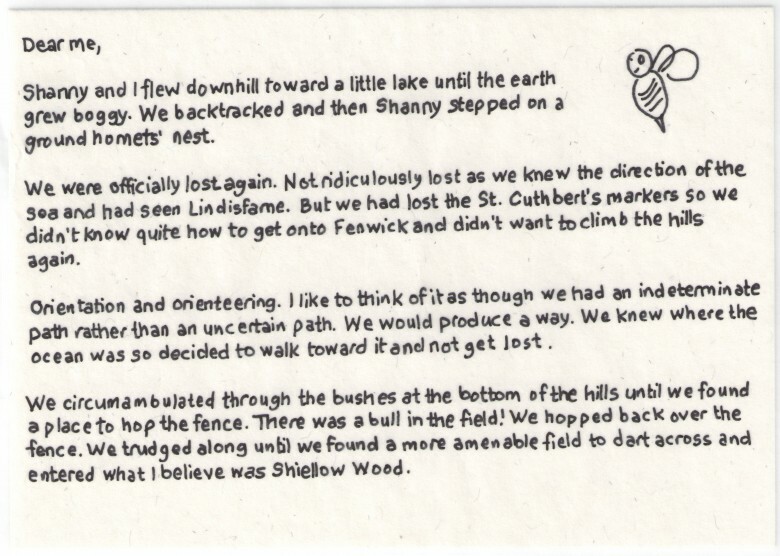 Letterboxing was a precursor to geocaching and originally took the form of people leaving writings, addressed to themselves in hidden places on specific walks in Dartmoor. 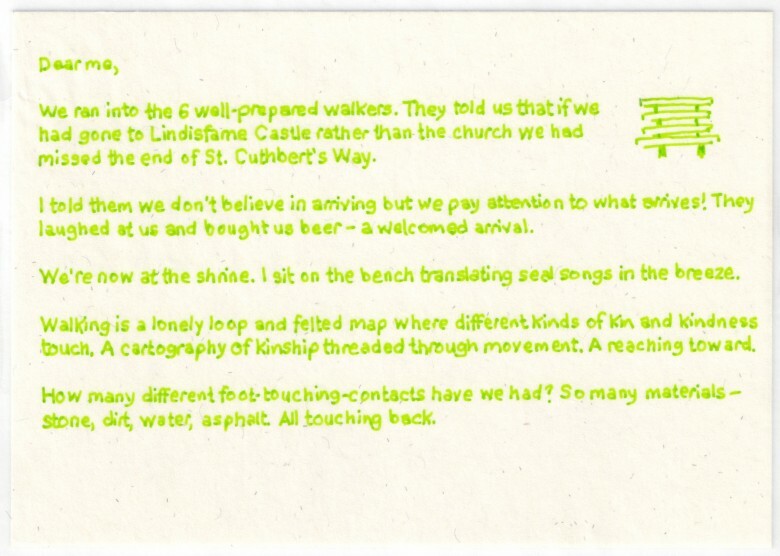 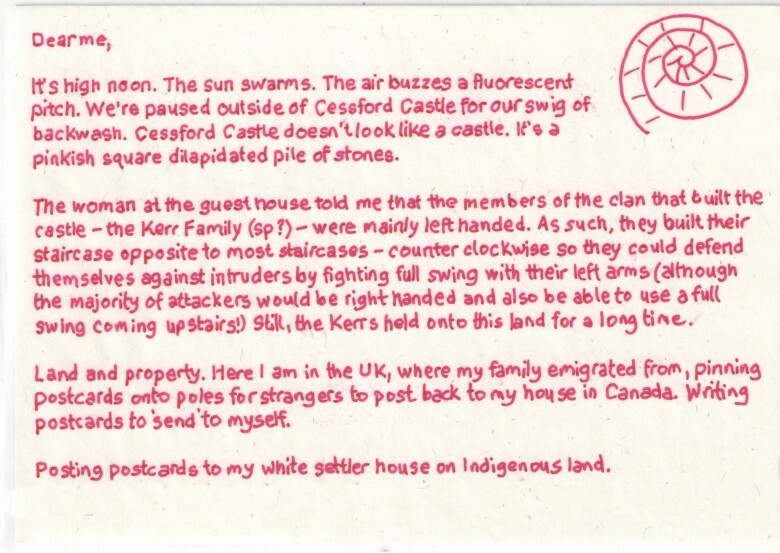 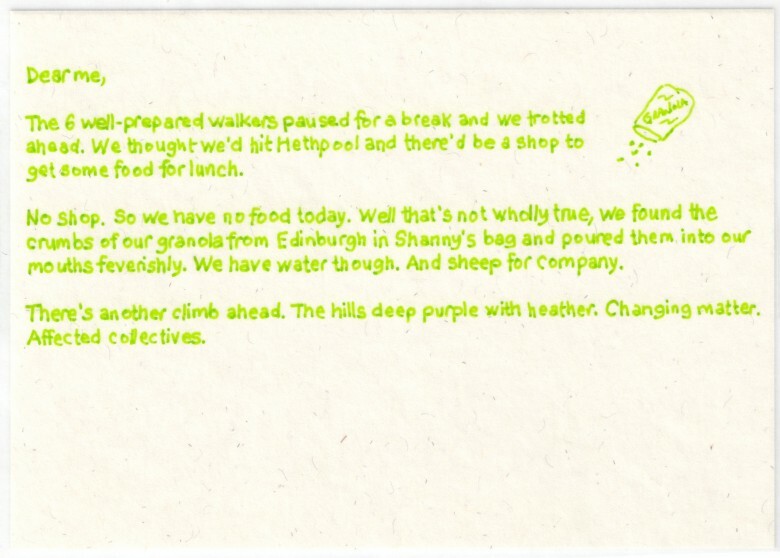 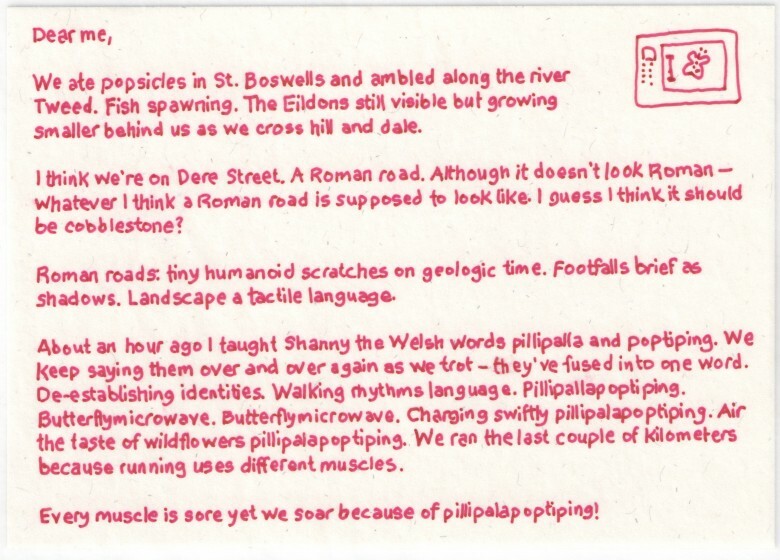 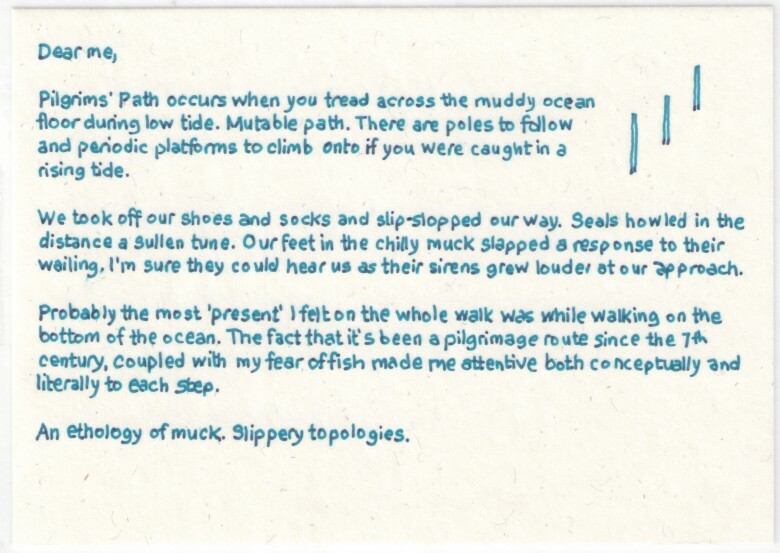 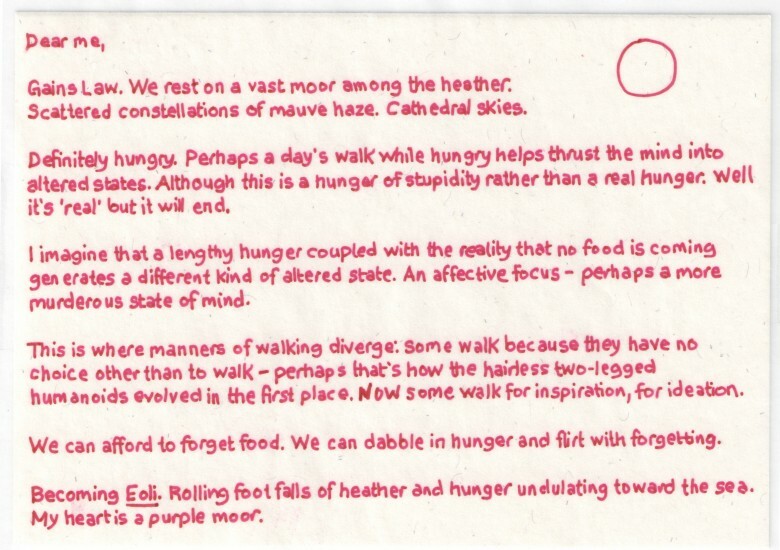 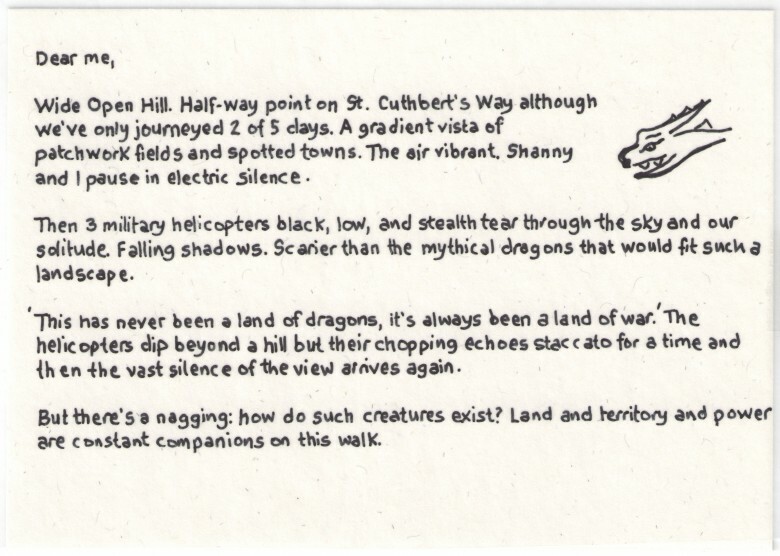 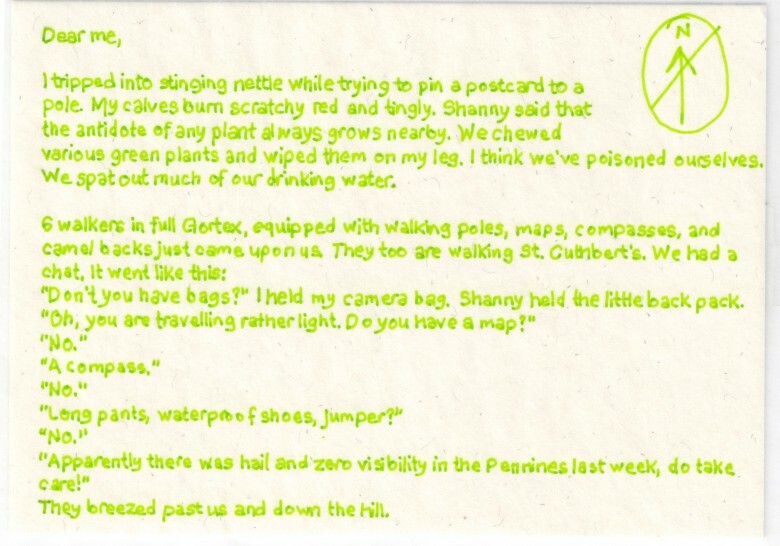 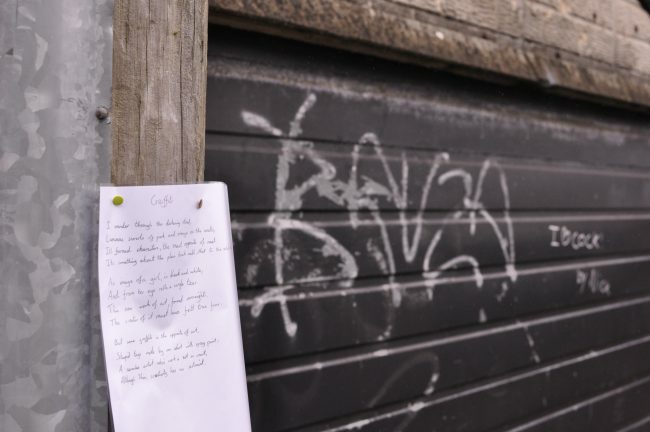 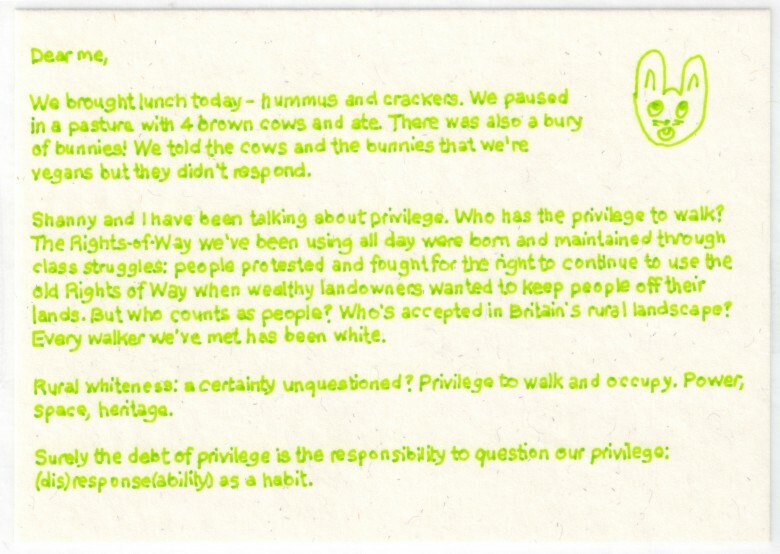 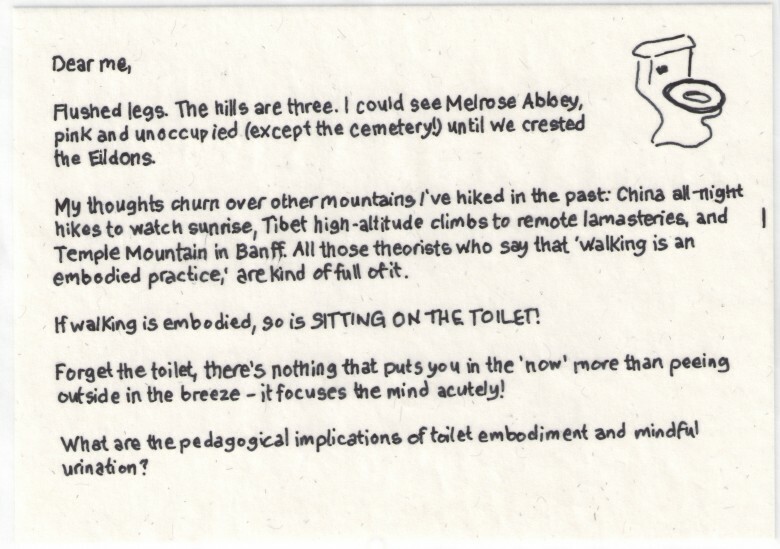 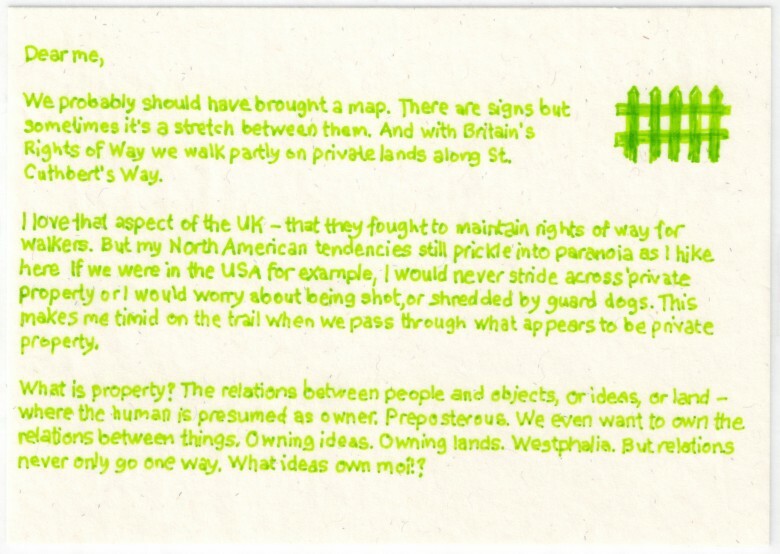 Other walkers would find the postcards and hopefully post them back to the people who wrote them and left them on the moor, hence the name Letterboxing. 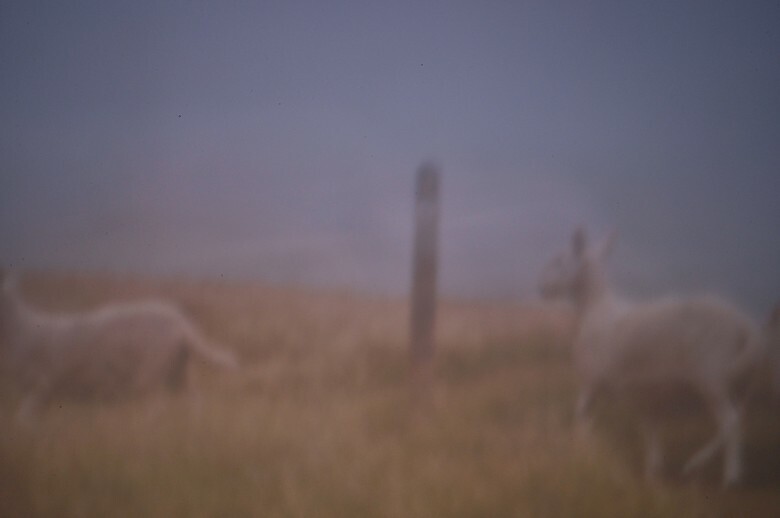 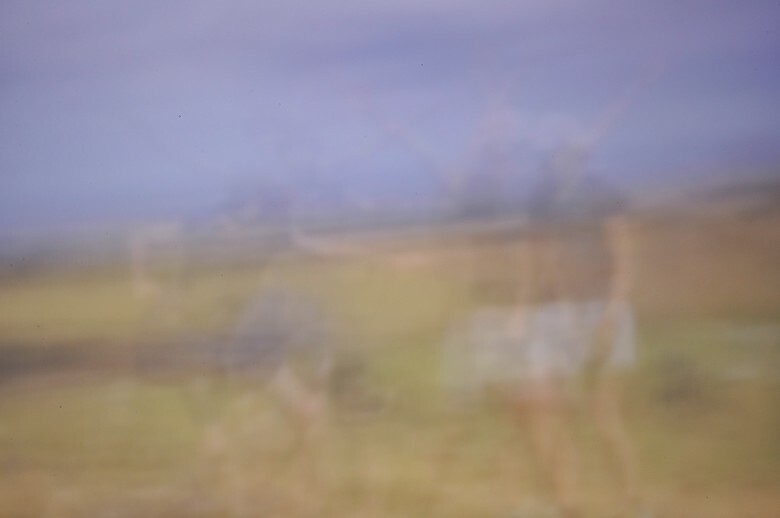 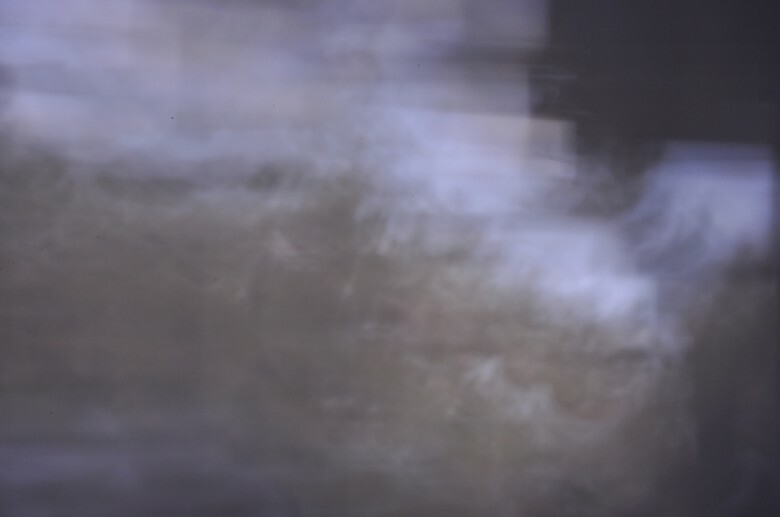 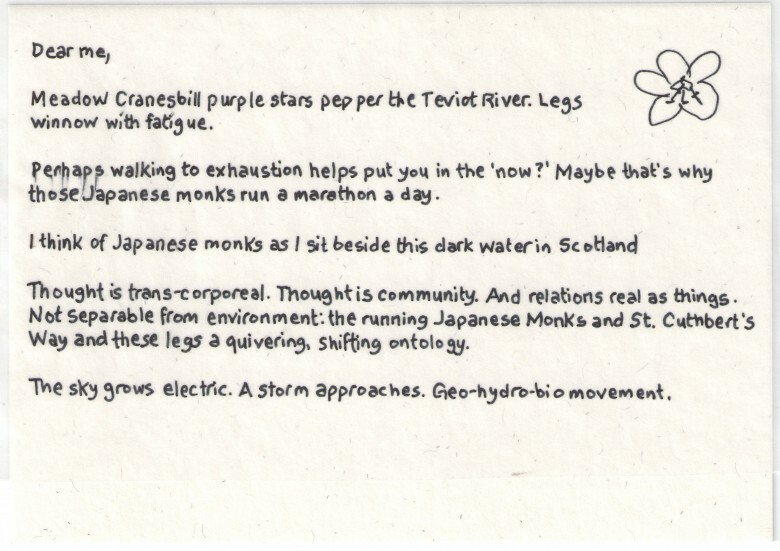 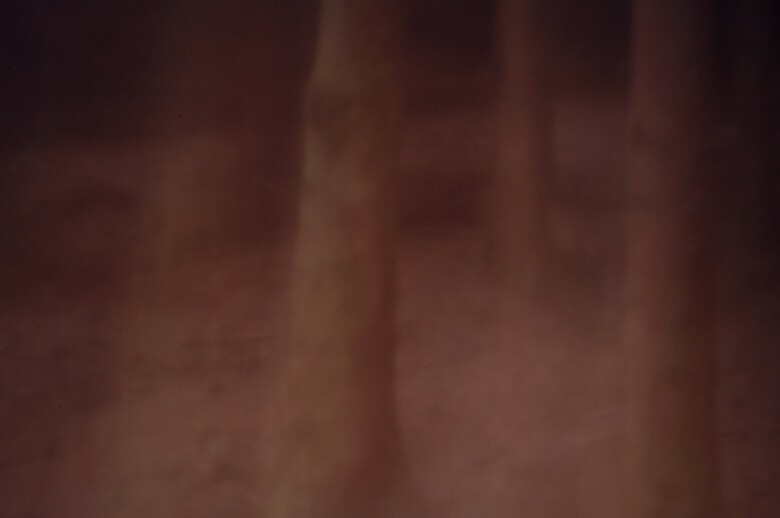 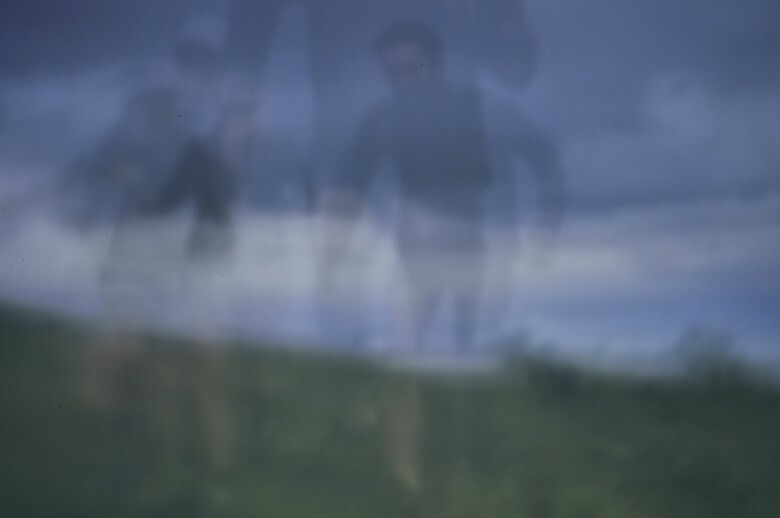 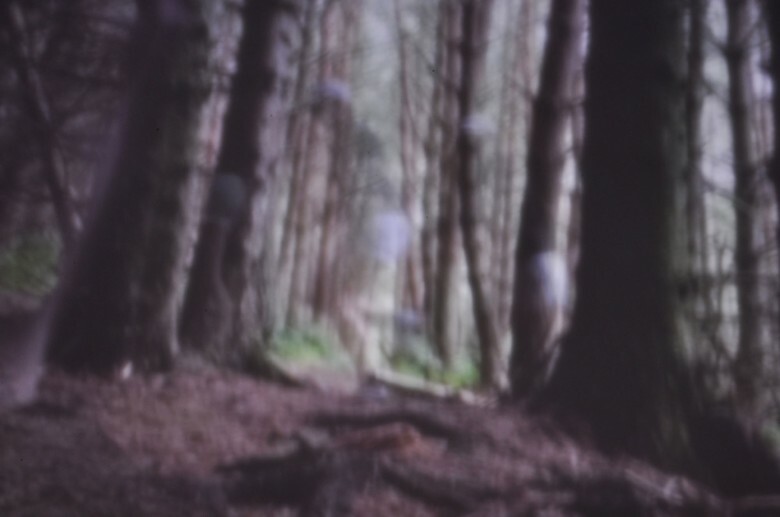 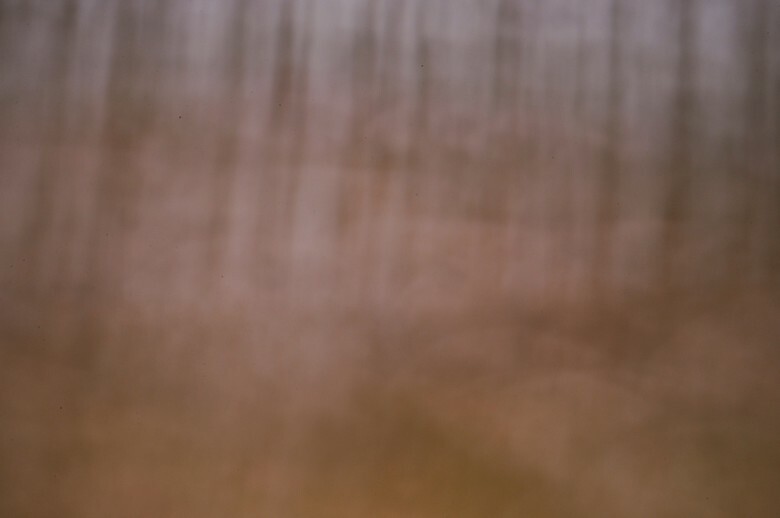   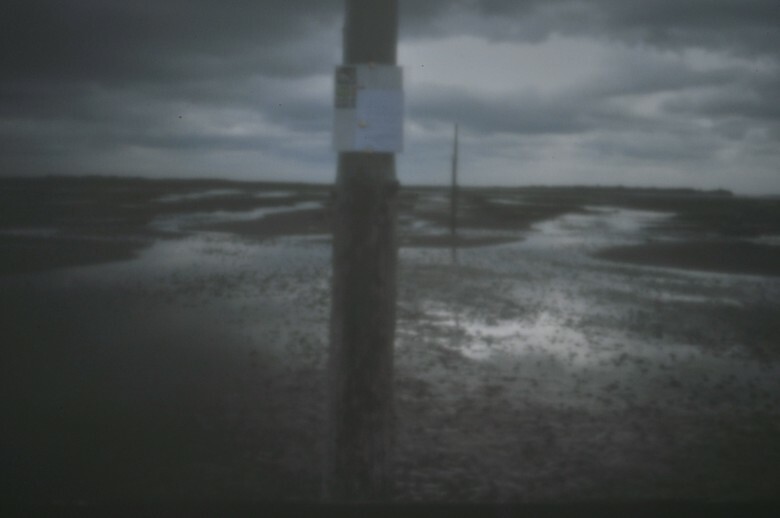 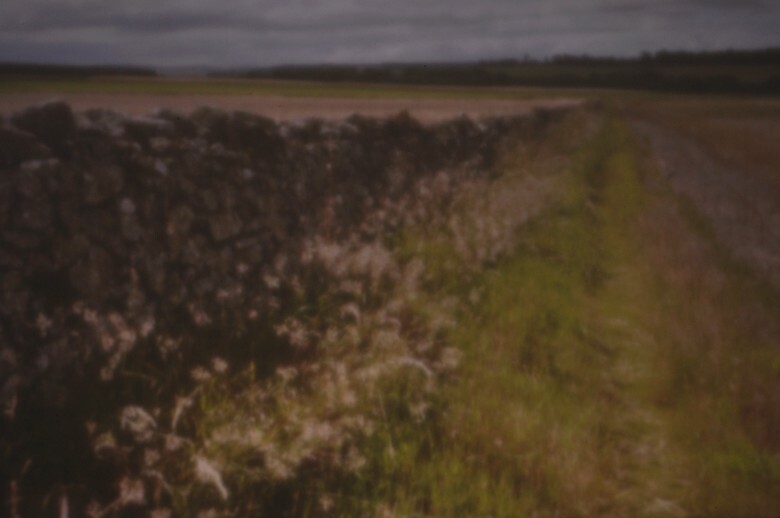 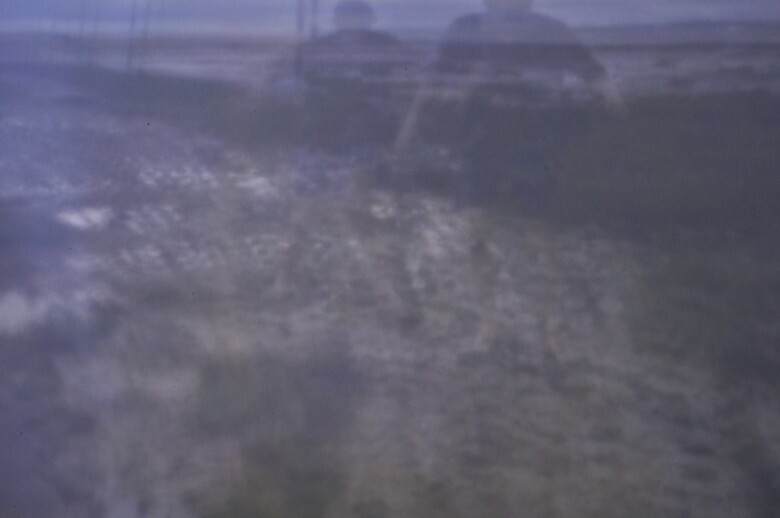 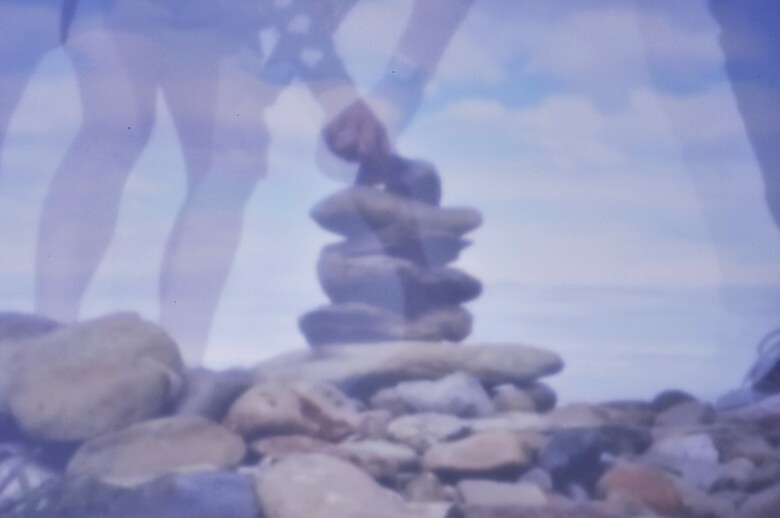 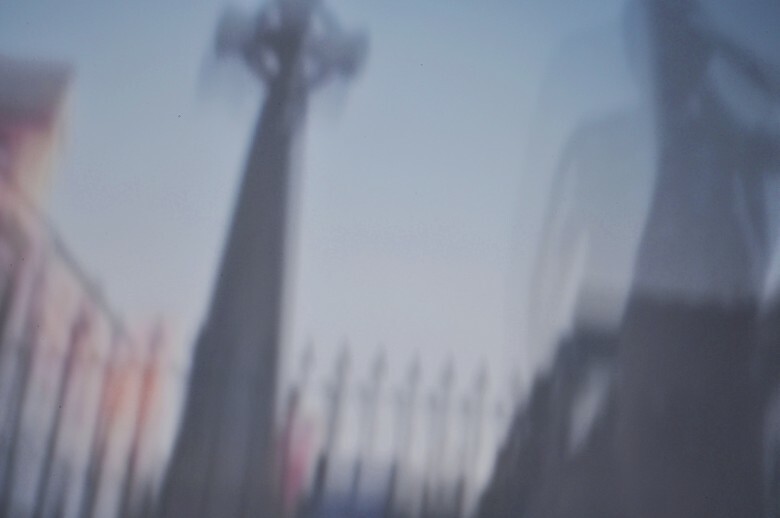 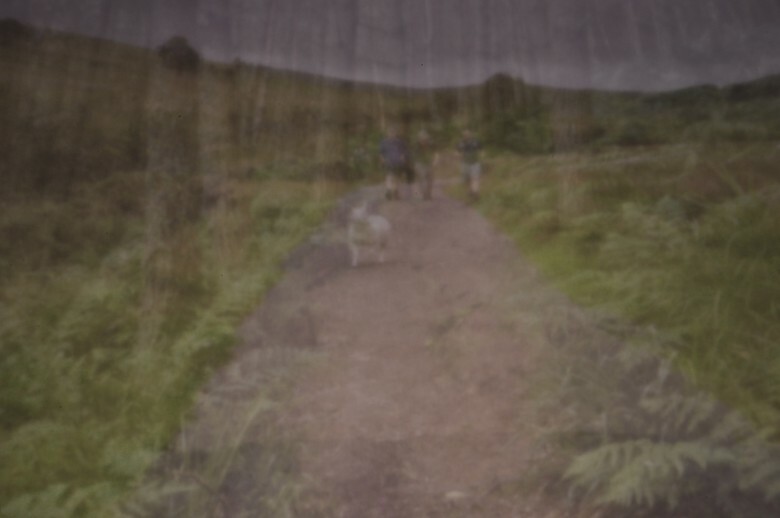 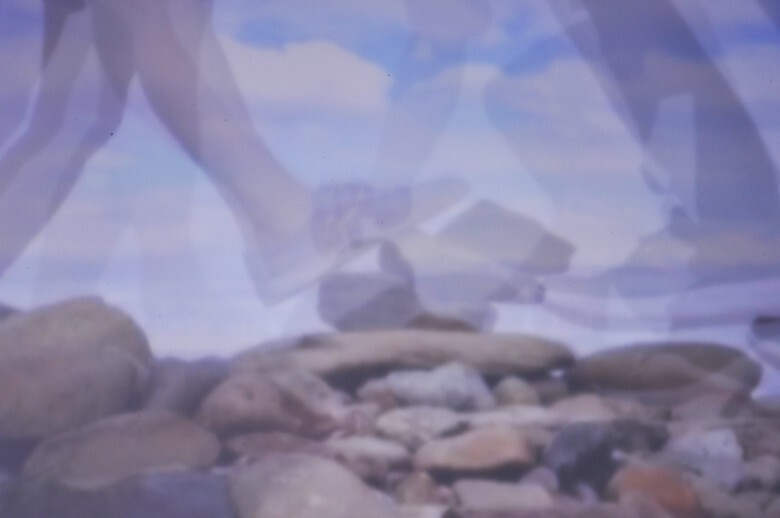 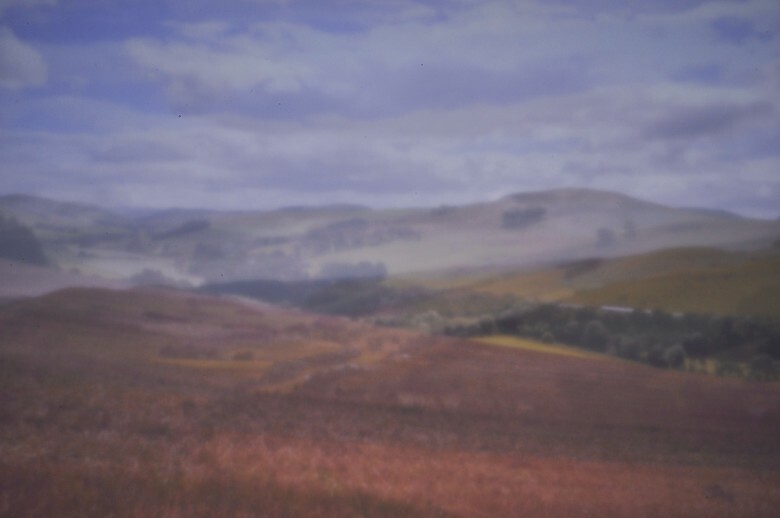 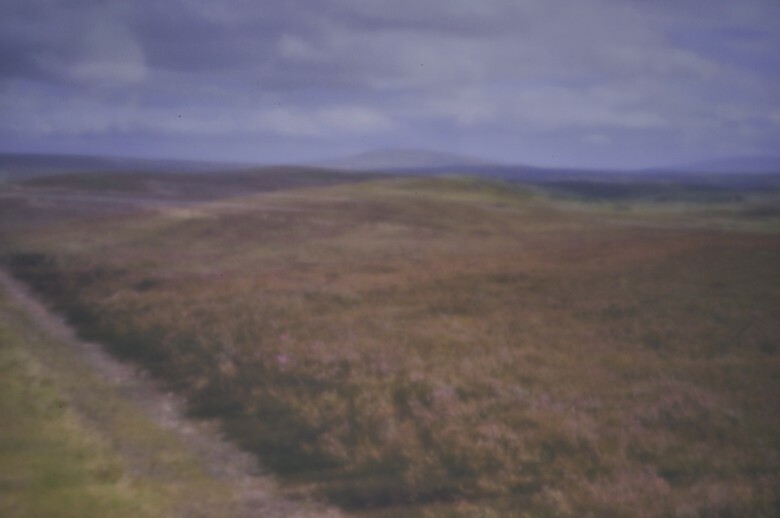 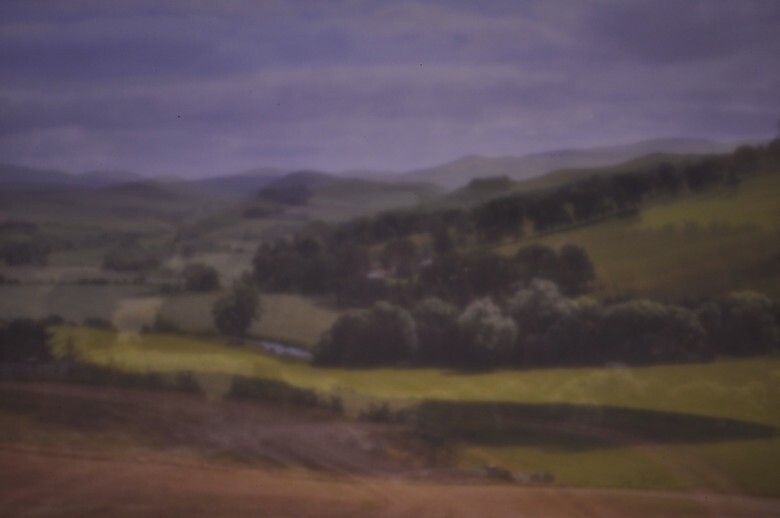 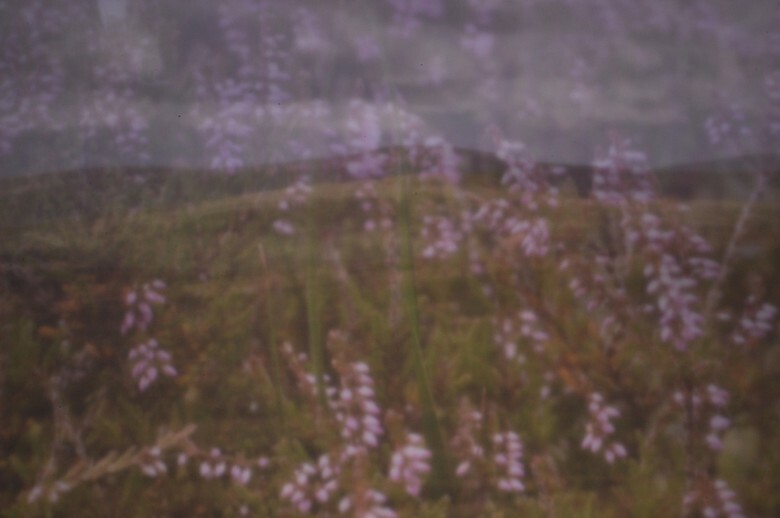 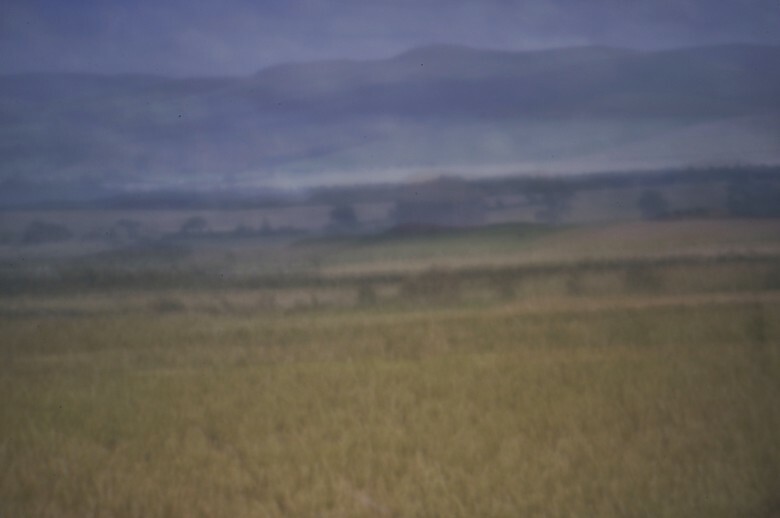 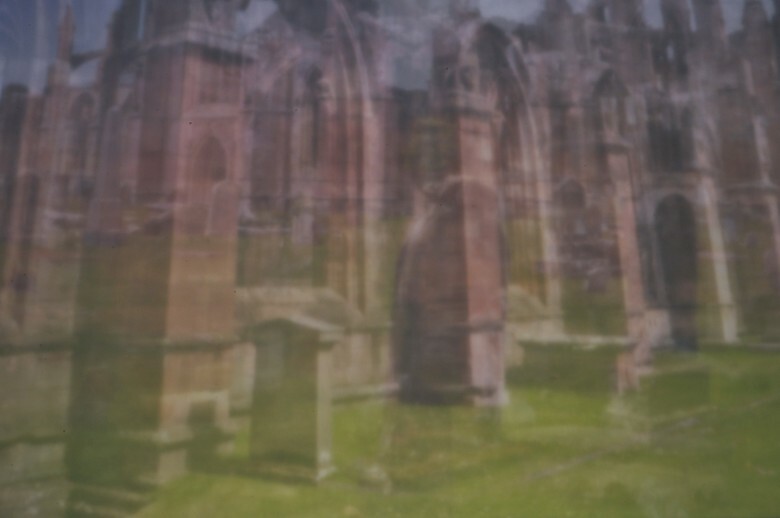 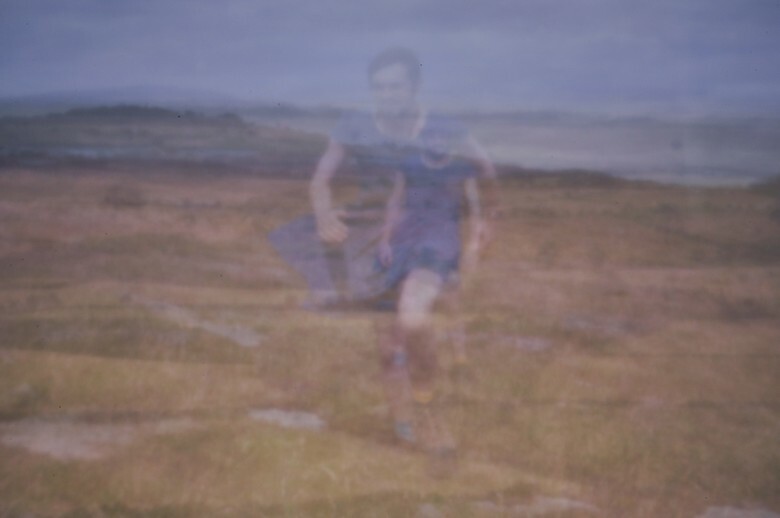 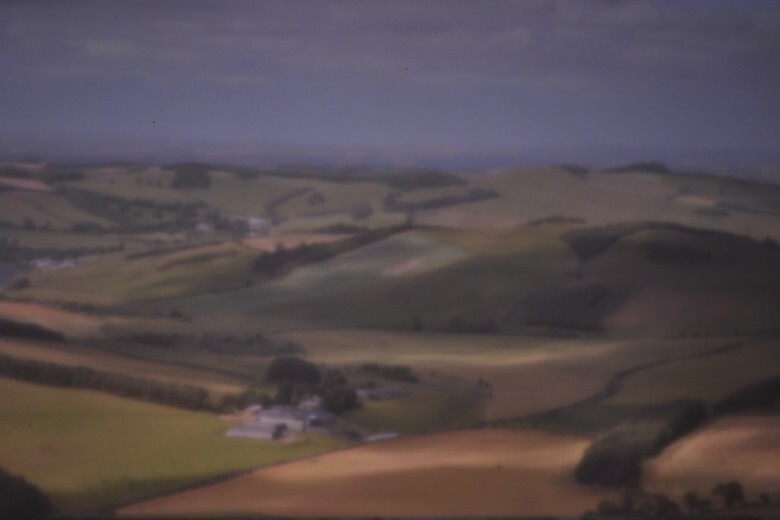 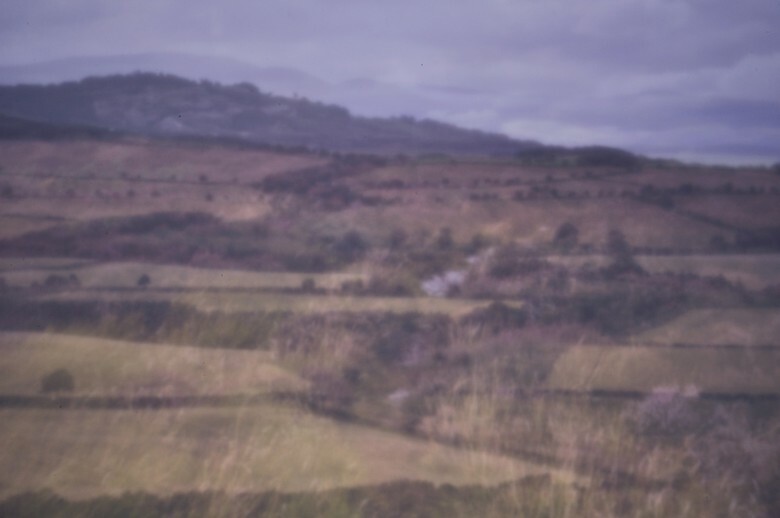 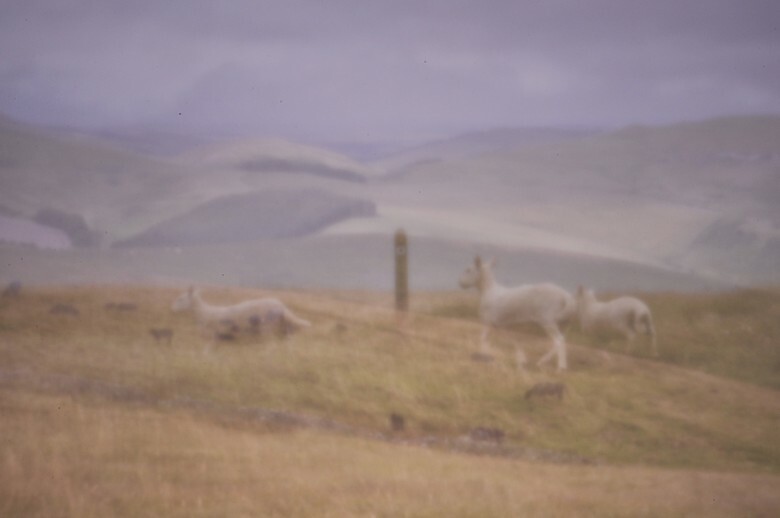 As I walked for five days along St. Cuthbert’s Way along the border of Scotland and England, I penned a series of postcards to myself – each one accompanied by a pinhole photograph I took along the walk (slideshow below). 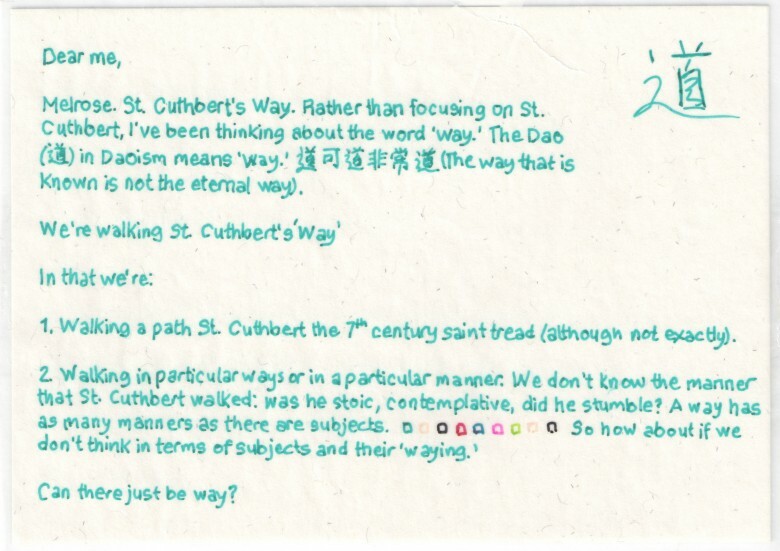 I theorize the process in my dissertation using Derrida’s envois. 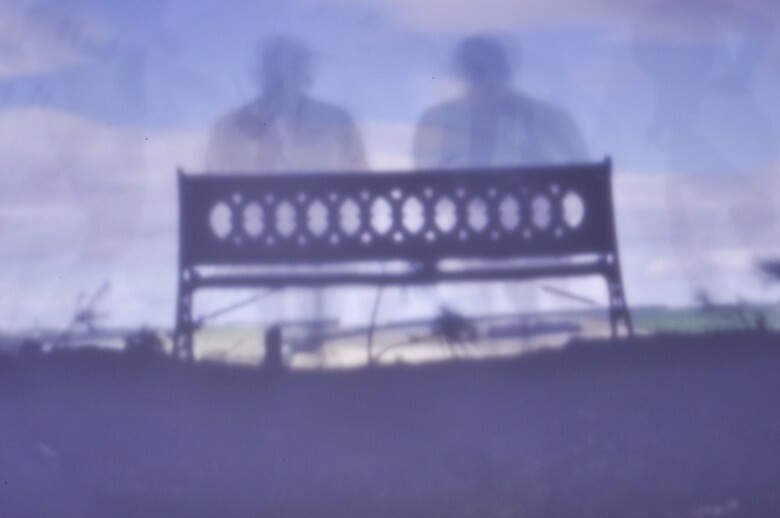 Derrida’s envois invoke an ontology of non-arrival. 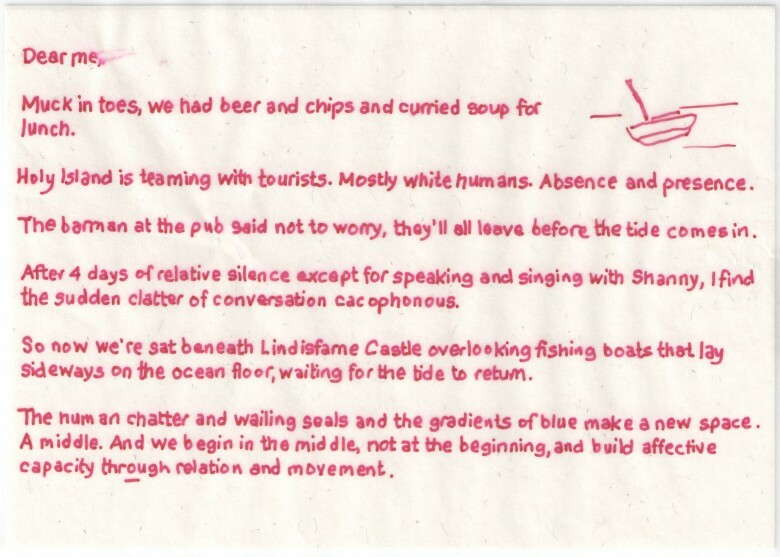 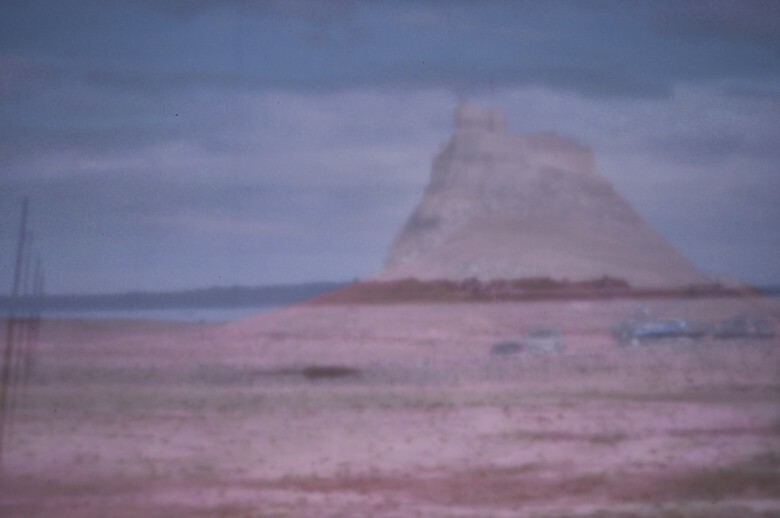 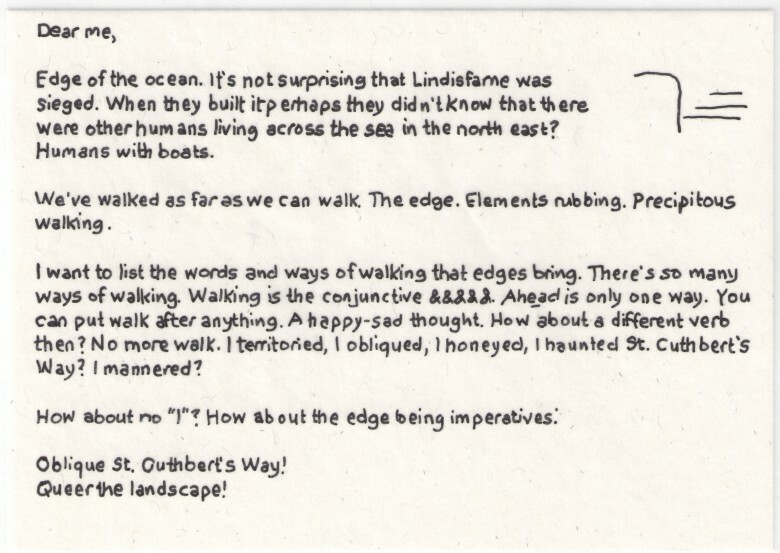 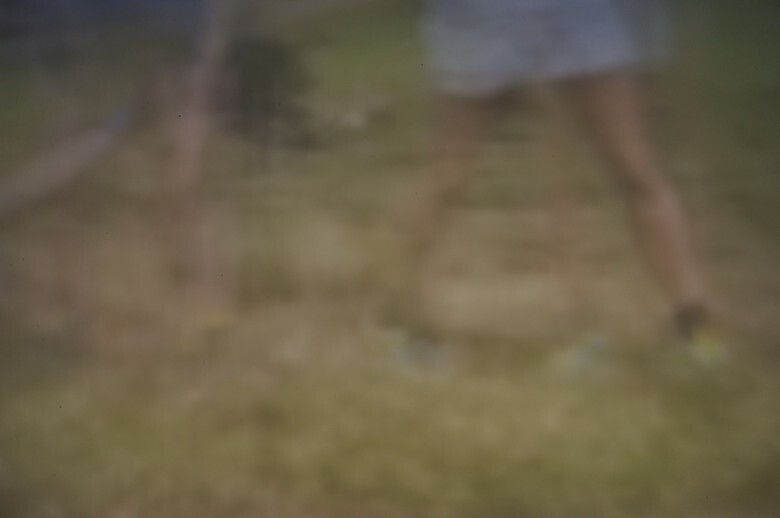 The notion of non-arrival helped me queer my understanding of walking and writing traditions as well as the long walk’s troubled relationship with romanticized landscapes. 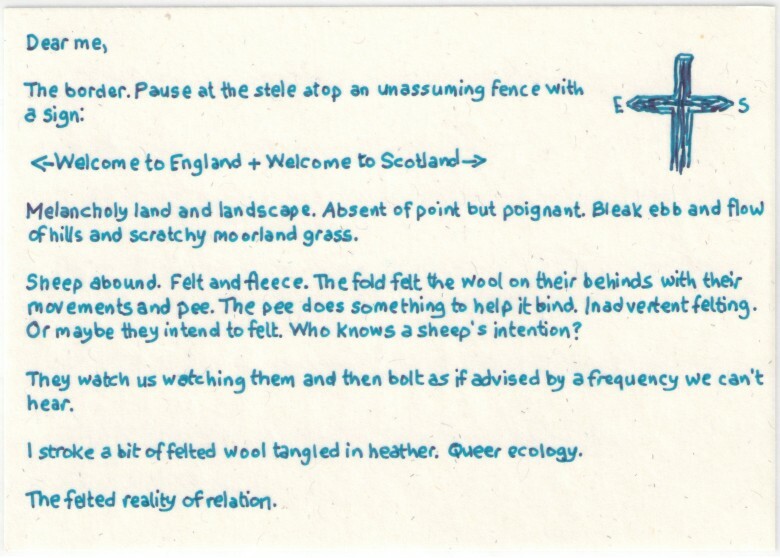 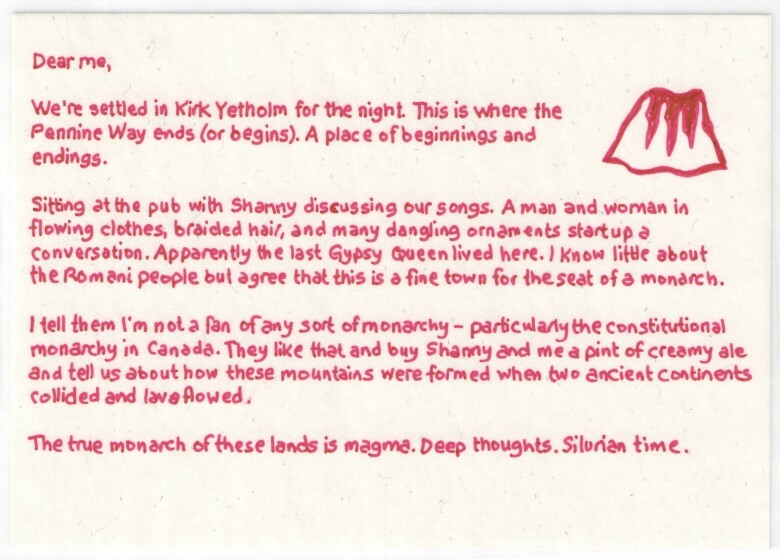 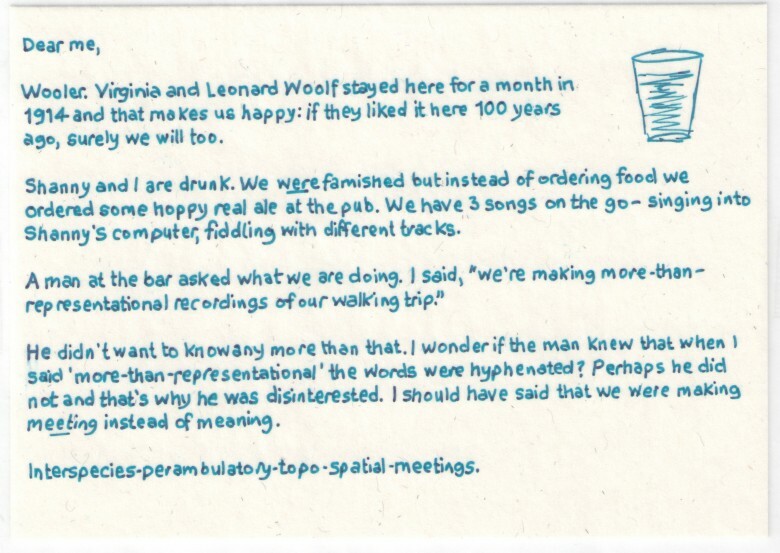 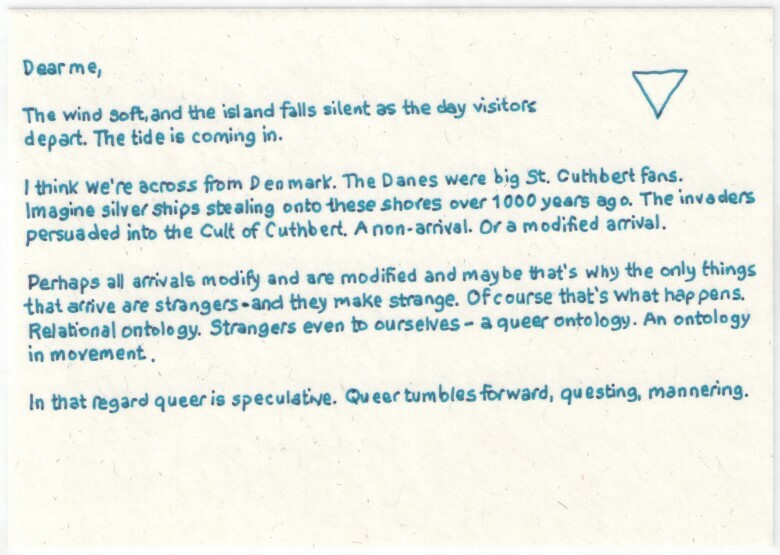 And the idea of penning postcards to myself as a ‘stranger’ played on the notion of queer as ‘making-strange’ as well as Derrida’s notion of the arrivant stranger. 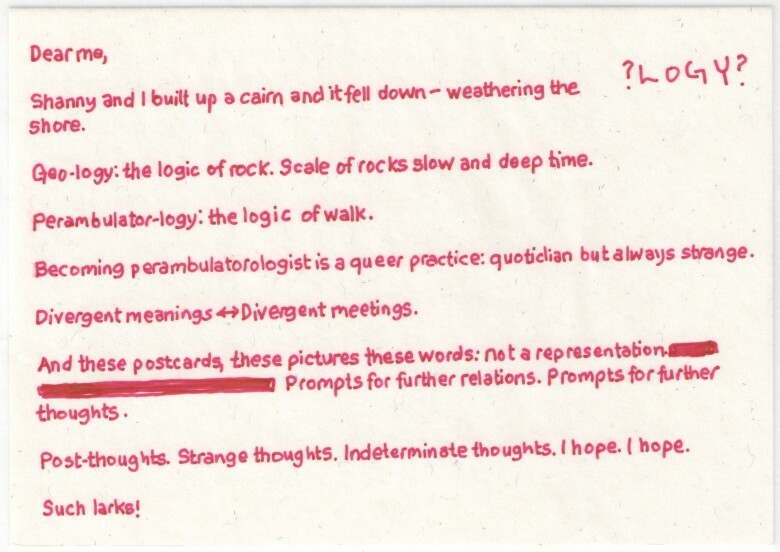 Could I be hospitable to whatever strange thoughts ‘arrived’ through walking and writing? 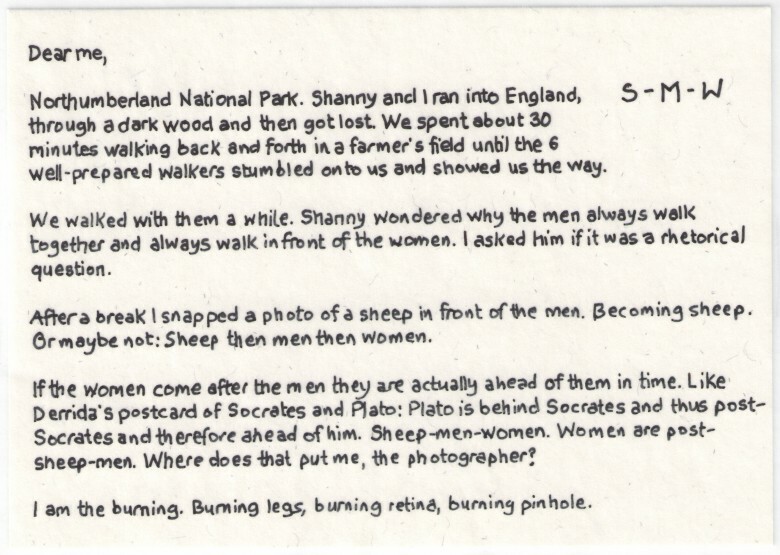 In addition to the postcards I wrote to myself, I also left blank postcards (postmarked and addressed to my house) for strangers to find and inscribe back to me. 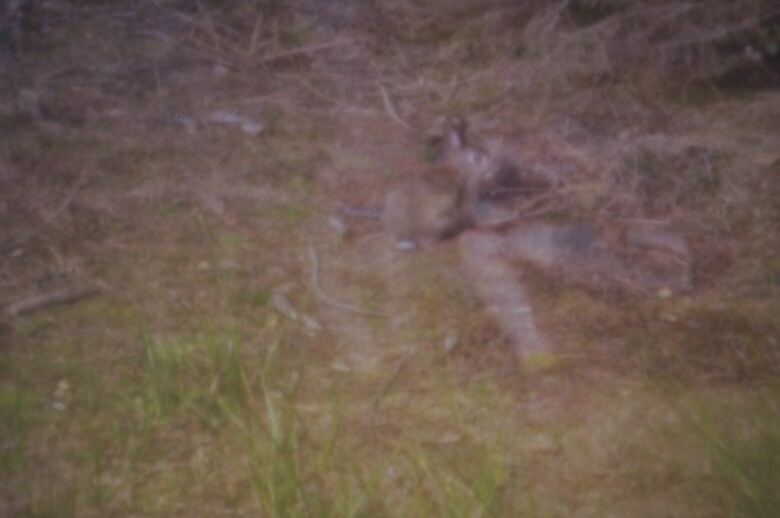 I received 13 of the 30 I left along the path.